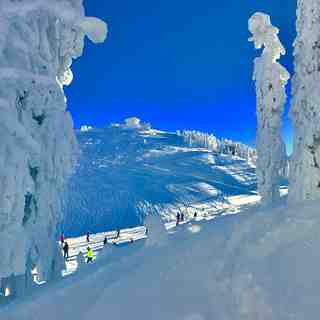 Is it snowing in Poiana Brasov ?¡Gracias! 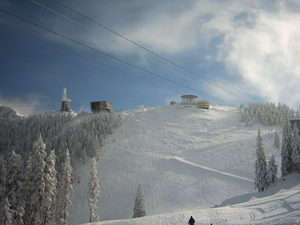 Poiana Brasov, in Romania (in the transylvania region), is a large resort with 13 lifts (inc 2 chair lifts, 8 surface lifts) that offers skiers an impressive 775 metres (2543 feet) of vertical descent. 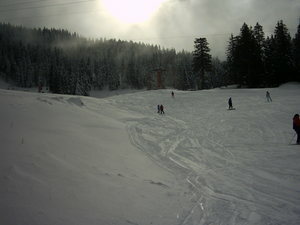 Poiana Brasov has 13 pistes with a total length of 14 kilometers (9 miles). 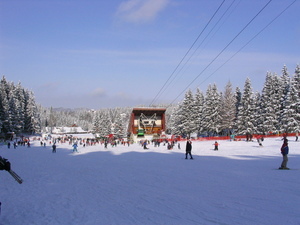 Poiana Brasov is best suited to intermediate skiers and snowboarders but there is some terrain for beginners and advanced skiers. 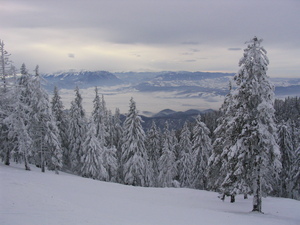 There are 8.6 kilometers (5.4 miles) of cross country ski trails at Poiana Brasov. The closest airport is at Bucharest but at 3 hours the transfer time is very slow. The nearest train station to Poiana Brasov is at Brasov. There is accommodation located close to the pistes but we would welcome additional information about any hotels or chalets in Poiana Brasov. This year Poiana will be great. They have already started preparing the slopes on the upper levels. 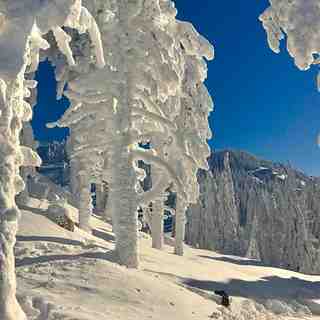 Can't wait for the holidays there. People are very friendly, the food is great and there are a lot of things to do in the resort but also in the city.